That’s All, by Brandt and Haymes. S’Wonderful, by George and Ira Gershwin. Away From Home, by Ann Louise Christensen. Rendezvous, by Ann Louise Christensen. Here is a partial listing of the nightclubs and lounges where Ann Louise has performed. Ann Louise started her piano studies when she was six at the Marguerite Hoffman Studios in Rochester, Minnesota. After 12 years of classical training, she expanded her repertoire to include standards and pop music. Ms. Christensen has a BA from the University of Minnesota and studied songwriting at the Grove School of Music in Los Angeles. She has worked extensively in Japan, Europe, and the Caribbean, as well as major cities throughout the United States. 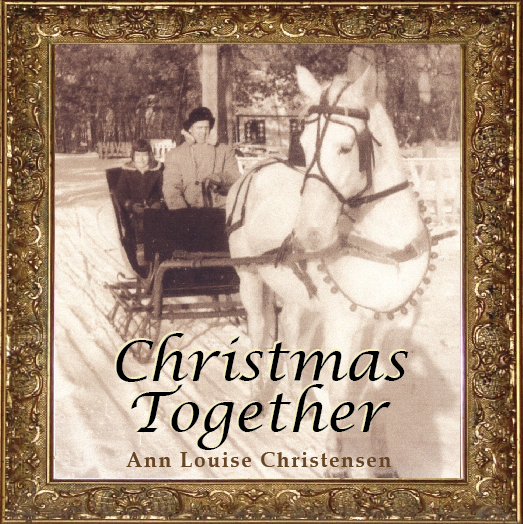 Ann Louise teaches voice and piano to children and adults. See Classes for more information on current courses.